Duncan Hose is a poet, painter, and academic scholar. 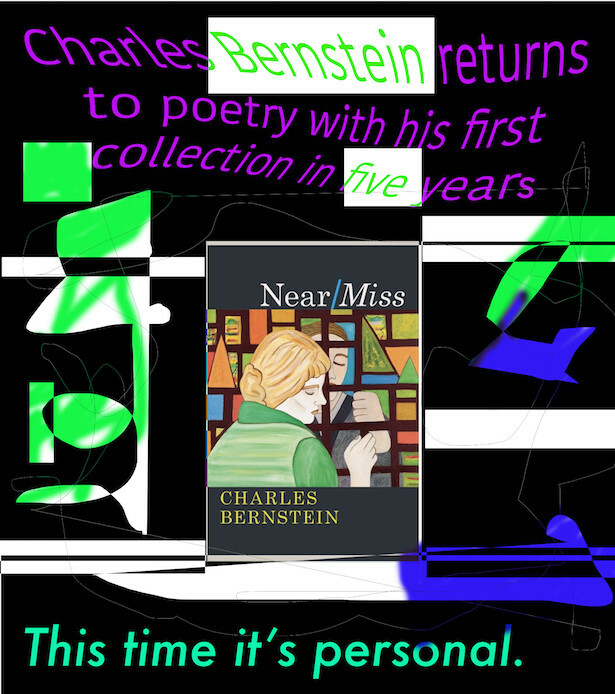 His latest book of poems, One Under Bacchus, was published in 2011 by Inken Publisch, who also released his first collection, Rathaus, in 2007. 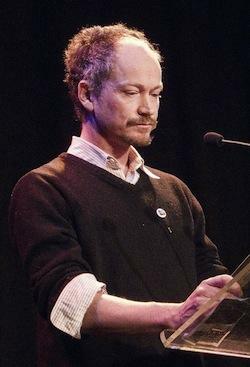 In 2010 he was the recipient of the Newcastle Poetry Prize. His poems have been published in The Sun Herald, Cordite, Jacket, Overland, Island, Steamer, Rabbit.